For a post called Brands: Seek Ye First To Understand. 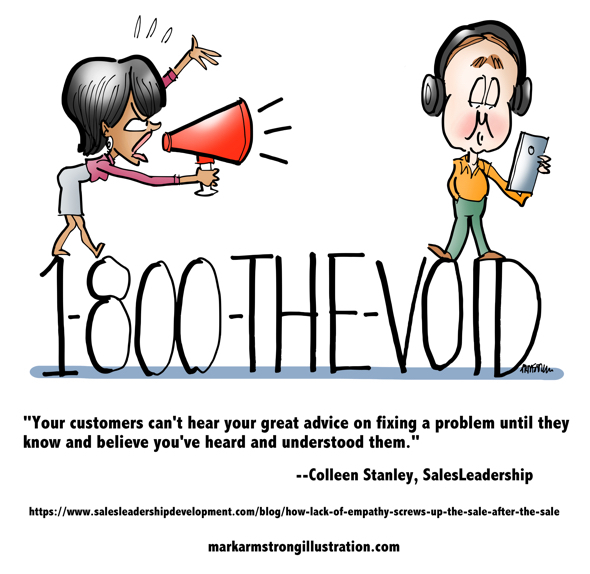 Idea: trying to respond to a customer’s problem is fruitless unless the customer believes that you’ve truly heard and understood her. You can read the post here.